For decades, checking into a hospital was a high-risk venture. Patients were as likely to die from a doctor’s error, a bad drug reaction or serious infection picked up from a catheter than from major scheduled surgery or medical treatment. A November 1999 report by the Institute of Medicine titled To Err is Human: Building a Safer Health System estimated that between 44,000 and 98,000 deaths a year were caused by medical error — a finding that stunned the nation and sparked congressional uproar and hearings. Even using the lower 44,000 mortality estimate charitably, the study found that preventable medical errors in hospitals were well in excess of deaths attributable to breast cancer, AIDs or car accidents. Among the most common errors: problematic blood transfusions, adverse drug reactions, surgical errors including the removal of the wrong organ, falls, burns, pressure ulcers, urinary tract infections and even mistaken patient identities. Many of those errors were committed in hospital operating rooms and intensive care units. Those preventable medical errors not only claimed a tragic human toll but also resulted in huge financial losses for the hospitals, doctors, patients and their families. Lawsuits, disabilities, lost household income and productivity ranged in cost between $17 billion and $29 billion annually nationwide, according to estimates. “Errors also are costly in terms of loss of trust in the health care system by patients and diminished satisfaction by both patients and health professionals,” the report noted. Despite all the adverse public attention and criticism the report drew, hospitals and medical professionals were slow to respond. 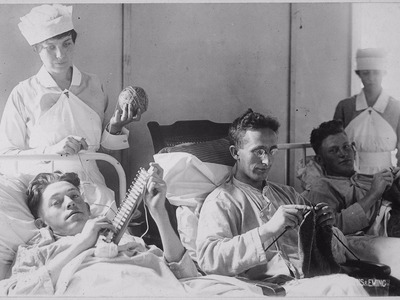 Yet the situation was urgent: hospitals and other medical facilities needed to improve the training and supervisions of medical staff, improve sanitary conditions in hospital rooms and treatment centres, and heighten the awareness of the possibility of things going terribly wrong, according to medical experts. Now, a new study published this week by JAMA, the Journal of the American Medical Association, concludes that hospitals and the medical profession have finally begun to make improvements. Notably, there was a sharp decline in the rate of harmful medical mistakes between 2010 and 2014. The report claims there were roughly 2.1 million fewer “harms” to patients throughout that period, resulting in tens of thousands of fewer accidental deaths and the savings of billions of dollars in related costs. The research by veteran medical researchers Richard Kronick, Sharon Arnold and Jeffrey Brady, was based on an analysis of the Medicare Patient Safety Monitoring System (MPSMS), which they said provides the only reliable nationwide estimates on the impact of 21 different types of mistaken treatment. The study showed gradual but steady improvement over the past decade. Between 2005 and 2011, the rate of “adverse events” declined for Medicare patients who were hospitalized suffering from acute myocardial infarction (a blockage of the blood flow to the heart) and congestive heart failure by eight per cent and five per cent, respectively. In what was deemed a highly positive sign, those rates did not change significantly for patients with pneumonia or those who had been hospitalized for major surgery. That picture improved more recently. Results issued by the Agency for Healthcare Research and Quality (AHRQ) concluded that the rate of “adverse events” among all hospitalized adults declined from 145 per 1000 hospitalizations in 2010 to just 121 events per 1000 hospitalizations in 2014. That was a decline of about 4.5 per cent a year. It provided evidence of “substantial improvements in hospital safety across the nation” and a cumulative 2.1 million fewer harmful episodes each year. Experts have blamed a variety of factors on the rash of medical errors over the years. One frequently cited problem is the decentralized and fragmented nature of the health care delivery system and the lack of a centralised medical record keeping system to cover patients who see multiple health care providers. Without a complete picture of a patient’s medical condition and medications, doctors and surgeons sometimes make major mistakes. The Affordable Care Act has mandated hospitals and doctors to move toward automated or computerised record keeping enhancing care and averting life-threatening mistakes, and many hospitals have already complied. The study contains several caveats about progress made in reducing medical errors. The AHRQ report was not published in a peer-review journal, which has prompted some analysts to raise concerns about the validity of the estimates. One concern was that because Medicare now imposes financial penalties on hospitals with high rates of adverse events, some hospitals might have revised their administrative coding that tracks the admission and progress of patients to mask the true rate of adverse incidents. Another has to do with how hospitals define certain blood stream infections, including those contracted from a catheter. The AHRQ analysis estimated that these types of infections dropped by 38 per cent from 2010 to 2014. 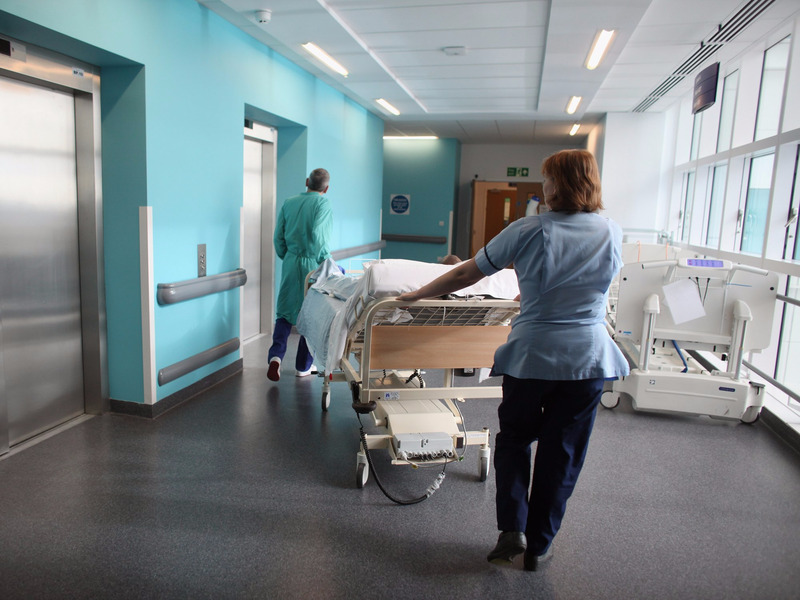 But the Centres for Disease Control’s National Healthcare Safety Network indicated no change in the rate of these types of infections over that same period.